CID's post got me thinkin'. I didn't want to hijack the IDBDR thread that he resurrected, so I thought I'd ask here. I would like to do a ride like the IDBDR or other _BDR, but pretty sure my 350 (well actually a big mean 390 now) KTM would not be the right bike. Thinking about maybe the 690 KTM. Or something like that. Do you think the 690 would be a good bike for this type of ride? If I got a larger bike like the 690 or ? it would be for longer rides where more gear could be carried and longer distance and pavement miles could be done easier. I would likely keep the 350 and buy a used bigger bike. I've never ridden a bike larger than a 500 and the 690ish + or - sizes seem about right. In the KTM models of "travel" bikes, from the 690 it jumps up to 1090, which seems too big for any off road riding. If I do the IDBDR again I’ll do it on my 500. All the other bdr’s I’ve done have been on my 525 or 500. I like doing them on the smaller bikes. Your results may vary. I have a 500 and a 990. Any sort of off-road is always more fun on the 500. But the IDBDR has a HUGE pavement return leg, and it would be torture on a 500. A 690 is an excellent compromise- we had two on our trip. If I remember correctly, the 690 has a 3000 mile oil change schedule. The geometry of the 690 is a touch more street, so you do give up some of that relaxed off-road feel in the sand and two-track. But as said, another world on pavement; a great motard. 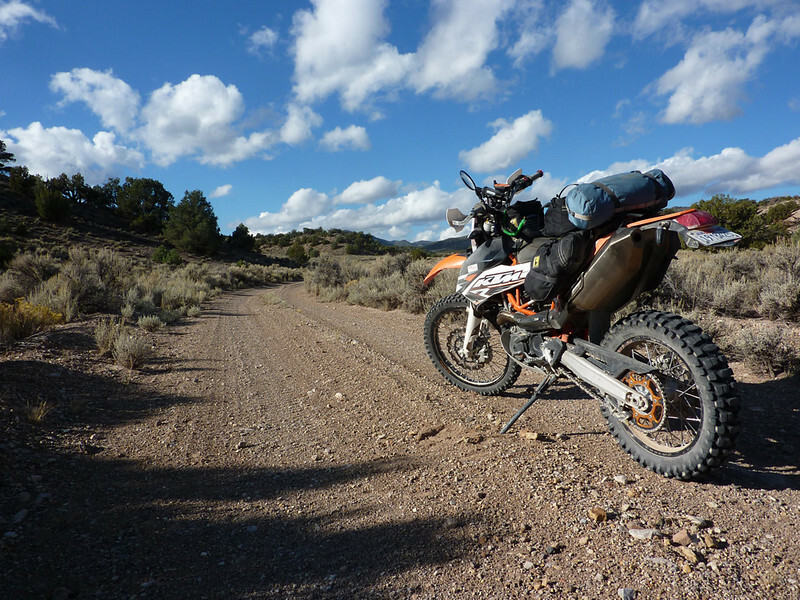 I did part of the Utah BDR on my KTM EXC 350-F. (We did not finish because of rain). It wasn't soo bad, but would have rather had a 500/525 for that trip to keep up with Cid and LB and less strain on the motor. Having done the AZ BDR on the 990, the smaller bikes are way more fun especially if you are doing expert sections. Even slabbing long sections wasn't horrible. The geometry of the 690 is a touch more street, so you do give up some of that relaxed off-road feel in the sand and two-track. But as said, another world on pavement; a great motard. Yeah- which is why I think it's a good BDR bike- most are intended to be doable on a GS1200, so the "difficult" sections are not extreme. I was not seriously challenged on my 990 on the BDR (and I'm no "A" rider), but a smaller bike would have been more fun. Except for the pavement return. A 690 will do both pretty well. What sprockets were you using? Step 2 - ride the BDR on a great bike with killer spanky new suspension. Step 3 - ride it home and keep it as an ultra reliable and fun forever-to-wherever bike. I'm told the ID BDR is quite easy on the big GS. I've watched him maintain and update this bike. I'd ride it to Alaska tomorrow. Nice bikes. It will be some time before I can buy something. Have to begin negotiations on modifications to the 2018 budget with the CFO. Remember, when entering into the 2018 budget negotiations with the CFO, it's all about your "safety..."
14/52. I was able to do 65'ish, but it was close to being topped out. If I were to finish and need to return via pavement on the 500, I absolutely would get a big front sprocket and put it on at the end of the dirt section. Some of the speed limits in Idaho are 85, which means the baseline traffic speed is a bit over that- semis, RVs, VW MicroBusses etc. Wrung out with my gearing, my 500 will do 80+ but I wouldn't do it for a long period. That means I'd a be a splat on someone's windshield pretty quickly. I've done a couple of the BDR's, one on a 950 Adventure and one on my 530 EXC. After the last trip, I came home thinking that a 690R or a 701 would be as close to ideal as you could get for a BDR ride. With that said, during the UTBDR, we ended up putting at least 350 miles of slab on our small bikes....in the pouring rain....and it wasn't nearly as bad as I thought it was going be. 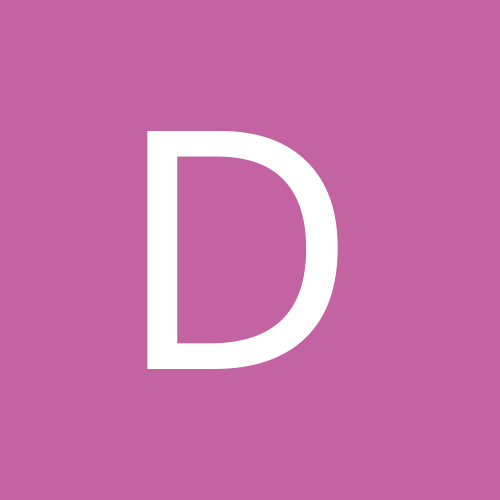 Related question: Has anyone done the Colorado BDR and if so, how much road was involved? Looking at doing it this summer with our 450s. 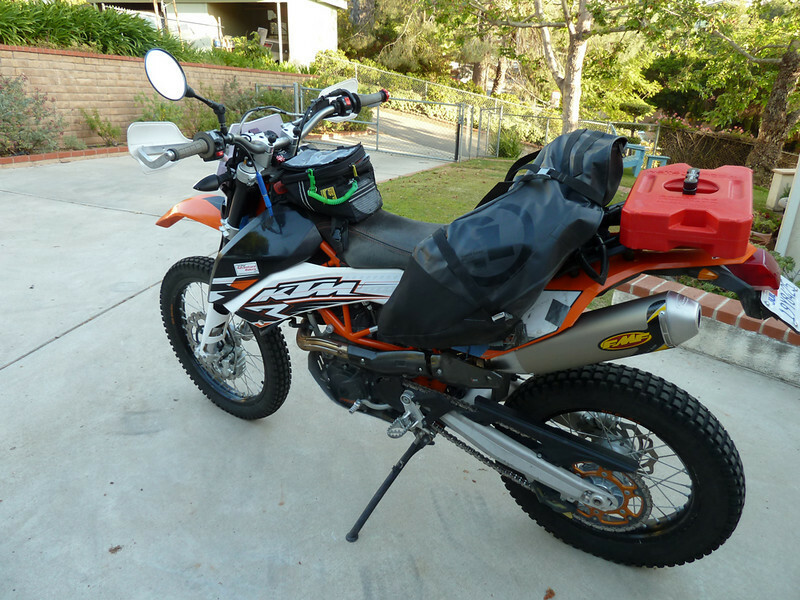 Or may put it off until i can get a bigger bike (the upcoming KTM 790 looks just right). Colorado looks like the right place to run off to when the summer heat is on in Yuma. dstss, my guess is that lots of folks here have done the Co BDR. If your goal is to have fun mostly on dirt, go over high passes, and go through some streams, while dancing with a 450, start your ride from Delores. If you need more info, feel free to contact me for more specific info. More in line with this idaho thread though... it would be cool if someone knows of more dirt tracks, even if not BDR's, to loop back to the trucks to avoid the road drone back... or hire a shuttle driver. I know a few Colorado shortcuts, but none in Idaho. I want to do every BDR, if only time and money permits - haha. It will be interesting to know what dates of the year would be a good Idaho choice? Cheers. Riding dirt back to point of origin typically means a LOT more time away from work/home. For Idaho, I could squeeze the home life for 10 days, but not 20. Idaho, like Colorado, has a fairly narrow window to do the entire route. On our trip, several of the passes were only recently clear- within the last week or two for some, and then they need to clear the fallen trees. In the lowlands it was HOT. "the upcoming KTM 790 looks just right". Well said.